a motto – its’ a way of life! A sign with the text Be Bold, Work Hard, Stay Humble is the first thing that meets anyone who enters our office. It’s more than a motto, its’ a way of life. Be Bold refers to taking risks, venturing into the unknown. Greatness was never achieved when staying in one’s comfort zone. For our team members to grow fast, and for our clients to get introduced to ideas and campaigns that aim big, we embrace and encourage boldness and innovation. Work Hard refers to our work ethics. We play hard, but we work even harder. Being on time is being late. Being early is being on time. And for us, there is no being late. Great work is not only about inspiration, but about the discipline of the execution. Our clients deserve no less. Stay Humble is in our nature. Success today is no guarantee for success tomorrow. The world is changing, and to keep up, we always need to be open to learning new things, and re-learning what we thought we knew. It’s also a statement on our view on titles and entitlement. At Switching-Time, nobody is a Diva. Everyone needs to work equally hard, show up on time, and be respectful – from all team levels. What’s not on a sign, but built-in into the DNA of our agency, is our culture of caring and laughter. Working at Switching-Time means joining our family. We have zero acceptance for team members who don’t have the back of each other as well as our clients. The success of one is the success of all. We always go that extra mile for each other, clients and team members alike – as one does for their own family. This is the world of Switching-Time. Be bold. Work hard. Stay humble. And welcome to be a part of our family. Be Bold, Work Hard and Stay Humble is more than a motto – its’ a way of life! We are always interested in both experienced candidates as well as smart, young and energetic team players with a can-do attitude. 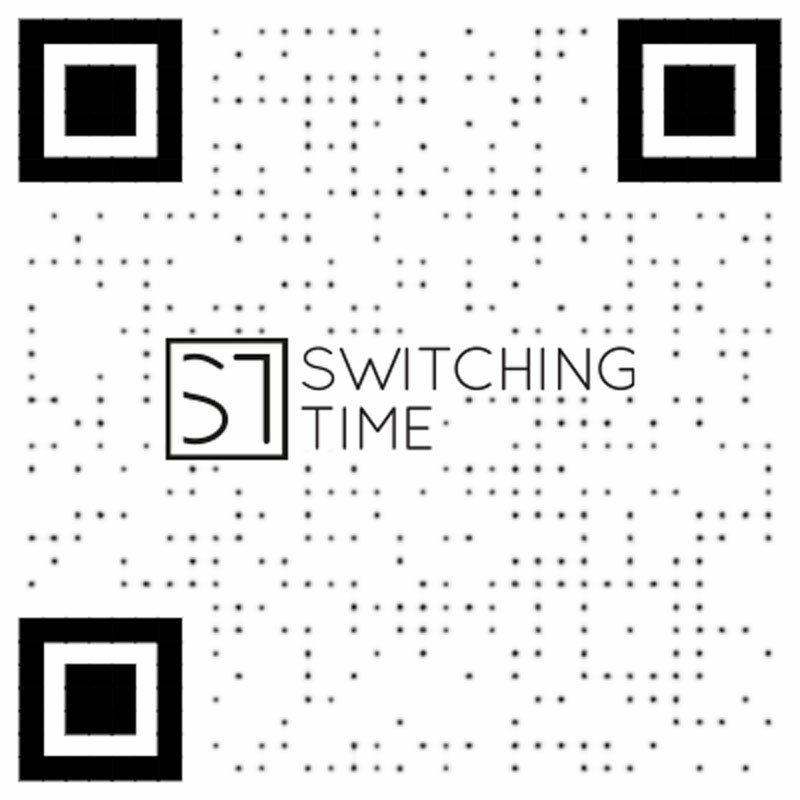 If you think that Switching-Time sounds like a place where you would like to work, please connect with [email protected] to learn more.